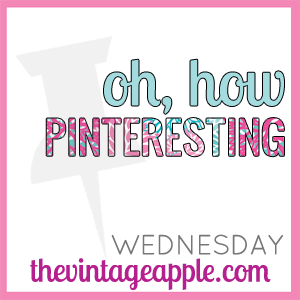 Just when I think that I am getting sick of Pinterest, I find all of these cute ideas, outfits & diy's and I fall in love with the web-site all over again! 1 Anchor Bracelet made by me in your color choice! Why a Whoppie pie candle you ask!? If you've never had a Whoppie pie, I suggest that you purchase one immediately! The Giveaway will end 1 week from today! My fiance LOVES whoopie pies. He is originially from Pennsylvanis and calls them gobs? Strange. But soo yummy! I have seen a lot of fun recipes for whoopie pies on pinterest I want to try them all! And I love those anchor bracelets. Those anchor bracelets are so cute, I hope I WIN! Mmmmm! Iv always wanted to make them. They are sooo yum! Cute giveaway! Great giveaway! Just entered. New follower from the link up! I have never heard about whoopie pie before! 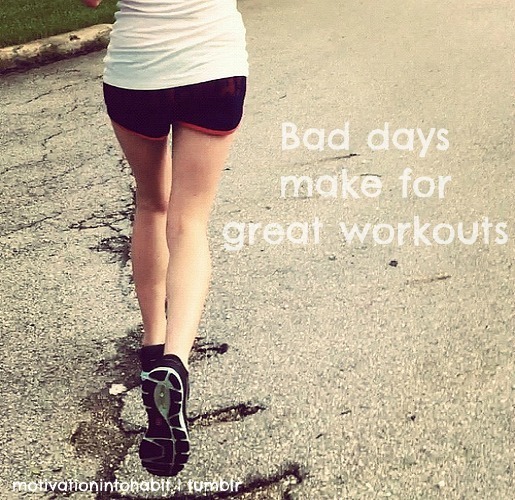 That sounds awesome! Love that sticker for the front door - soo cute! I love whoopie pie! Well I've never had a real whoopie pie but I've had whoppie pie ice cream and is was fantastic! 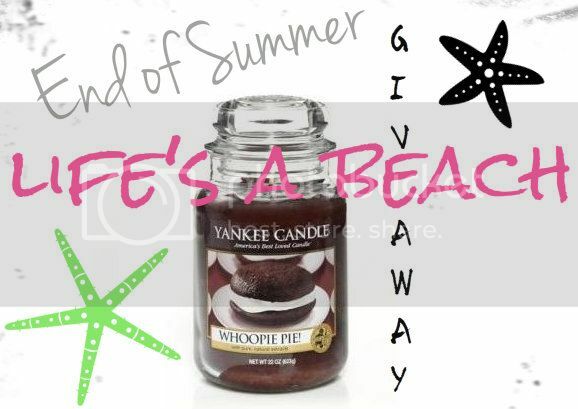 I LOVE Yankee, and even have a blog about candles/scents, yet I've never smelled Whoopie Pie! I must rectify this! !